Heading abroad? Packing a few apps for your phone can make your traveling experiences smoother. 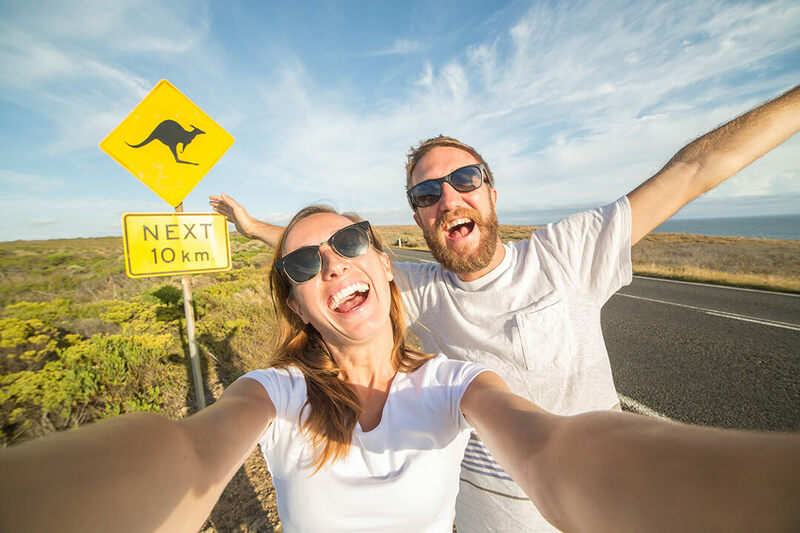 From helping you pick the best local restaurants to finding the cheapest flights to making sure you manage your data-roaming bills, these Android travel apps have got you covered. Hopper is an app that not only helps book your flights, but tells you when is best time to book. Hopper will keep a lookout for your chosen destination and notify you predictions about when your flight will be the cheapest. Foodspotting is all about food. Instead of restaurant reviews, you get recommendations of actual dishes. Users submit photos and brief reviews of yummy food they have tried and where they found it. A very useful companion when travelling to a new city. Scared of roaming fees, but need to look up something online? The Opera Mini browser shrinks webpages to as little as 10% of their original size. Your websites will load faster and cost less, since you’ll use much less data. 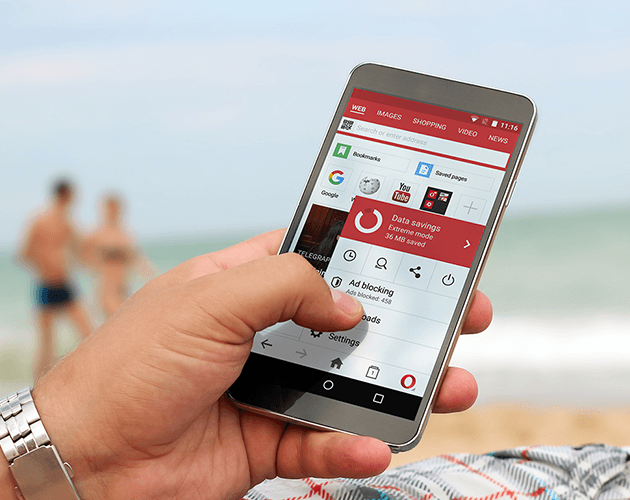 Opera Mini helps with crowded Wi-Fi and poor internet reception, too. Splitwise helps you split costs with friends when you travel. Simply add expenses as you go along and Splitwise will tell you who owes who. All debts are synced and shared. You also have PayPal integration for easy payments. LiveTrekker keeps a detailed record of your travels, complete with a route track, geotagged photos, videos and audio – all laid out on a beautiful map. This app can be a bit of a data hog, and continued use of GPS can drain your battery, but the next tip can help you with this problem. If you are in remote places with no one to take your photo, but you’re tired of taking selfies, try a self-timer app. TimerCam is pretty awesome. It has a wonderful interface and the self-timer gives delays of 5, 10 or 15 seconds. It supports both back and front cameras. 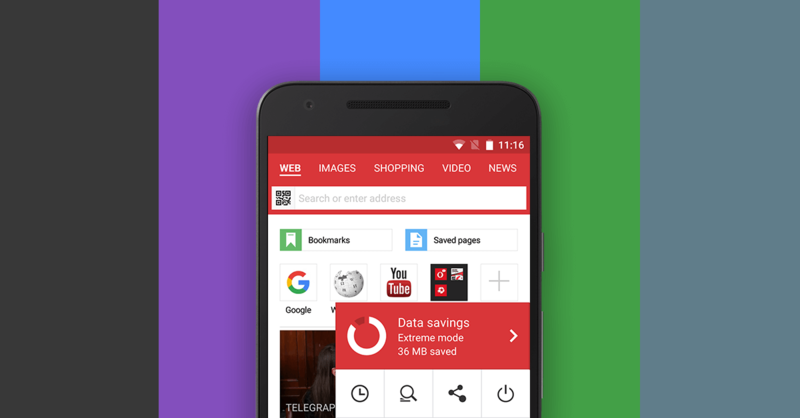 Opera Max is a data-savings app. It will extend your data plan up to 50% for free. 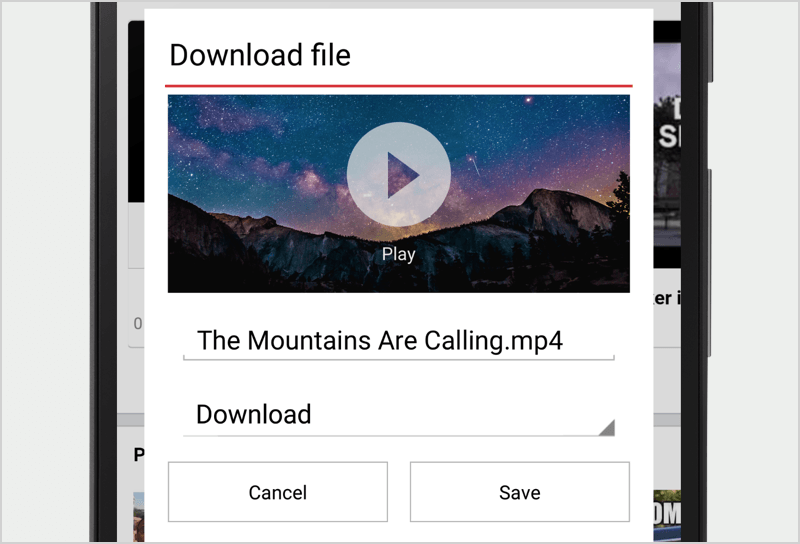 It shrinks videos and photos on almost any app on your phone. 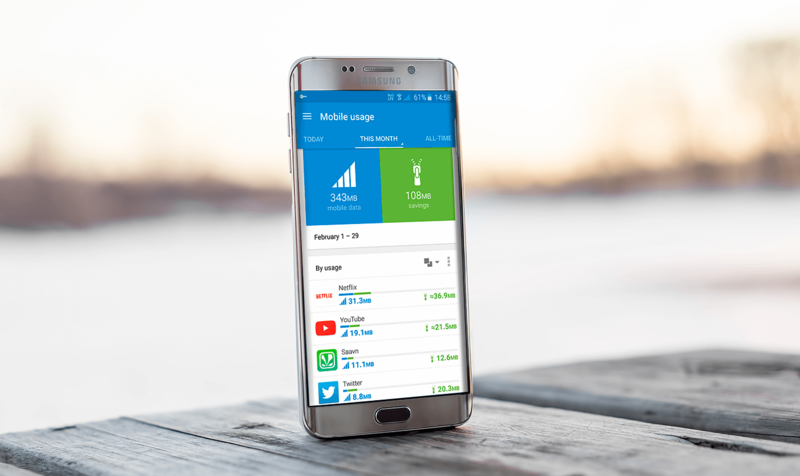 It also summarizes your phone’s activity to tell you which apps hog your data and how much you’ve saved. Sometimes when you are abroad in a new country you might catch yourself converting what your country’s currency to your current destination, especially when you are out a grabbing bite or buying some souvenirs. The XE Currency app can help you calculate prices of your next purchase by converting the currency for you and on top of that it will keep you up to date with the latest currency rates for your chosen destination. Gogobot gives you access to reviews of hotels, restaurants and fun activities around the world. With Gogobot you can plan itineraries and organize your days. You can create a “passport” of your travels and share your experiences, pictures and reviews. If you are looking to stay away from typical hotel accommodation, check out Airbnb. The app lets you pick a place catering to your needs, whether a room for yourself or a whole apartment for your friends or family. Airbnb is available to over 34,000 cities. Learn more about Opera’s Android travel apps, and have an ‘appy vacation!